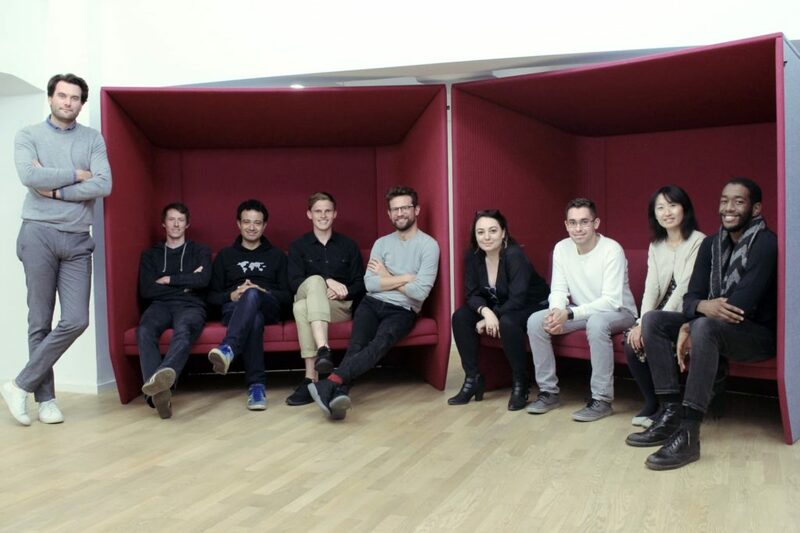 Last week we presented to you what our last year’s winner of the Innovators’ Pitch category Digital Health, the startup Boca Health, has been up to since the competition at hub.berlin in November 2017. Another startup that participated in the Innovators’ Pitch was Twyla – the winner of the Innovators’ Pitch category Travel & Tourism. Twyla: Being nominated as one of the finalists and ultimately winning the IP generated great press for Twyla. 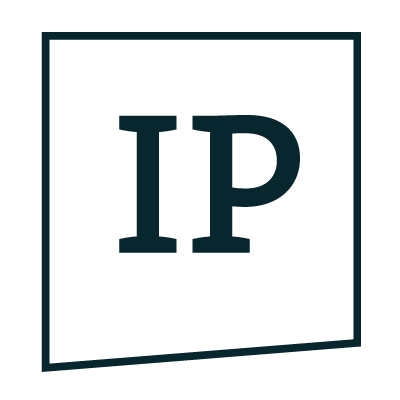 The fact that the IP was prominently positioned as part of the festival made the participation even more compelling. Twyla: We have been going full steam ahead on launching our SaaS product that allows enterprises of all sizes to create service chatbots. Together with our customers in the travel sector, as well as other sectors we have been continuously rolling out new features and functionalities for our software. Twyla: Prior to and after the IP we saw the interest in Twyla increase on all sides, be it from sales leads, press requests, as well as job applications. So all in all a very worthwhile event! The Innovators‘ Pitch is a competition for European early stage startups organised by Get Started, the startup initiative of Bitkom. 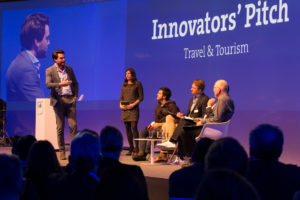 On the Innovators’ Pitch 2017 nine finalists were chosen to present their digital solutions in three different areas: Digital Health, IoT and Travel & Tourism. 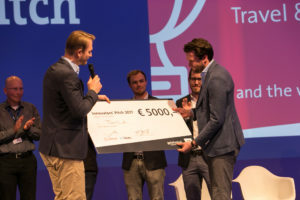 Apart from prize money of 5,000 euros each, the winners also received access to our corporate partners and participating investors as well as free Get Started membership in Bitkom.